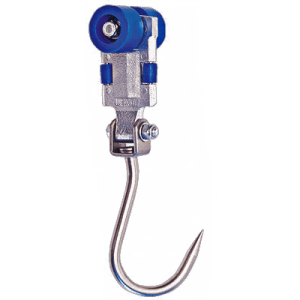 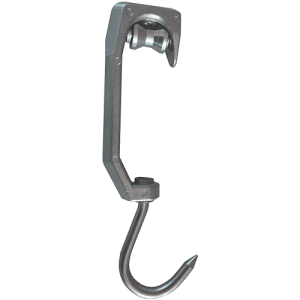 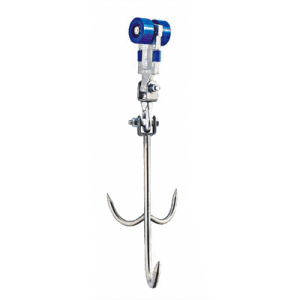 Processing hook Φ60 is appropriate for use to sheep or pigs slaughter lines with tube Ø60. 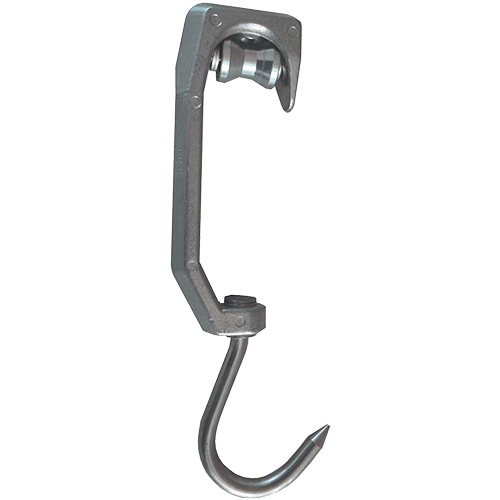 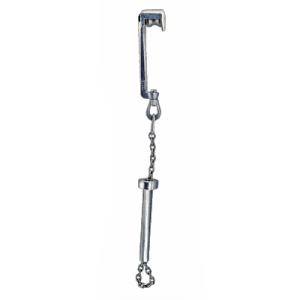 Processing hook of sheep & pigs is appropriate for use to sheep or pig slaughter lines. 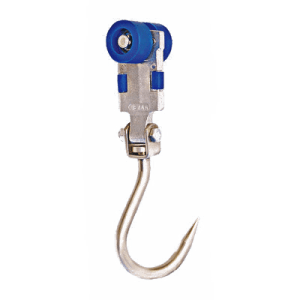 Made of special treated, cast aluminium for maximum moisture resistance.